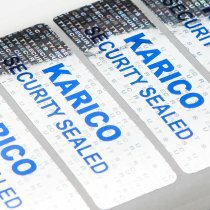 Karico is a printing house specializing in labels and stickers. 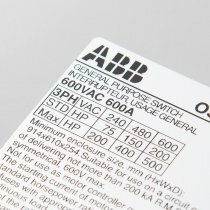 Our versatile range of self-adhesive products covers product labels, rating plate labels, warning labels, barcode labels, security labels and many more. Have a closer look at our products and services! 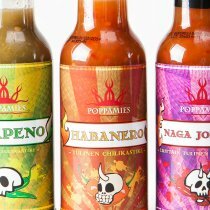 “What a prompt label supplier!” one of customers stated. This sums up extremely well our flexibility and eager-to-serve approach. Our satisfied customers represent various industries, commerce, logistics and the public sector. Please contact us, we’ll be happy to help you! 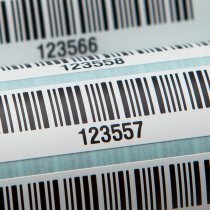 Come and learn more about our label solutions! Our recent customer survey gave us lots of praise and valuable ideas for improvement. Thank you for your feedback! 28.3.2018 / SEE YOU AT PACTEC EXHIBITION!